Wishing Tree Park to feature many amenities and programs for the public to enjoy! Dozens of area residents and community members that have participated in the design process joined the celebration that included a free health fair, family-friendly carnival games and local food trucks. 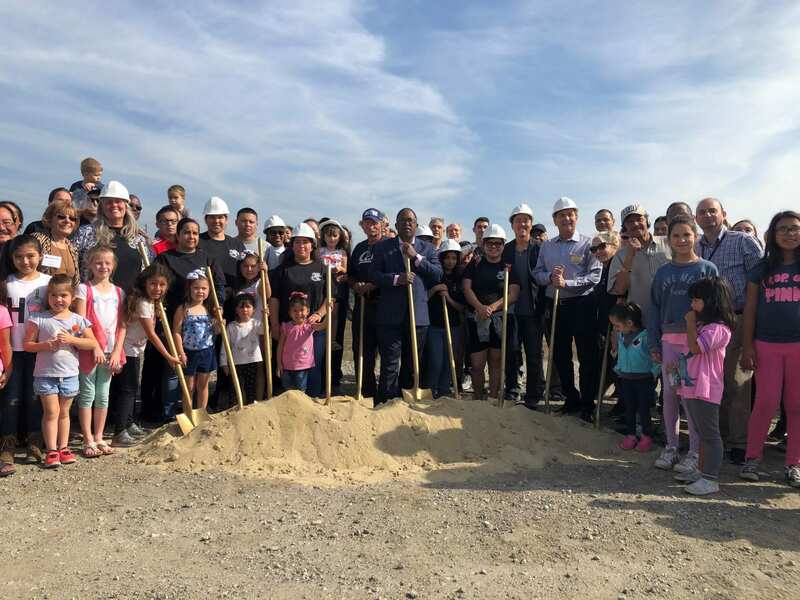 Wishing Tree will be a multi-benefit, quality park featuring 233 new trees, 2 futsal courts, a baseball and basketball court, new group exercise equipment and a half-a-mile of walking trails. Designed with the input of local residents, dozens of local partners and stakeholders have taken part in the planning process. Construction on the park is set to begin this December, with completion and a grand-opening expected in the Spring of 2020. When completed, this park will serve one of the most park-poor communities in the entire County.